We can’t deny that we love tulips. And, they’re in season here in Statesboro, Georgia thanks to hot house and Dutch varieties. Home remedies abound for keeping tulips long lasting. But we’re here to get it straight. The experts say that the BEST thing for tulips is clean, fresh water in a clean bacteria free vase. You wouldn’t find a penny appetizing (you’ve heard that wives tale right!) and your tulips won’t either. For go the pennies, aspirin, bleach, 7up or whatever you’ve heard. Science proves it true. Clean fresh water is the secret. Did you know that tulips keep growing in the vase after they’ve been cut? So cool. Give them cool, clean, fresh water at the bottom of their vase. Recut the stems every few days to delay drooping. Tulips don’t like to drink preservative solution any more than you do even though they are one of the only flower types that doesn’t. There you have it, the simple secret to keeping tulips fresh longer: clean water. 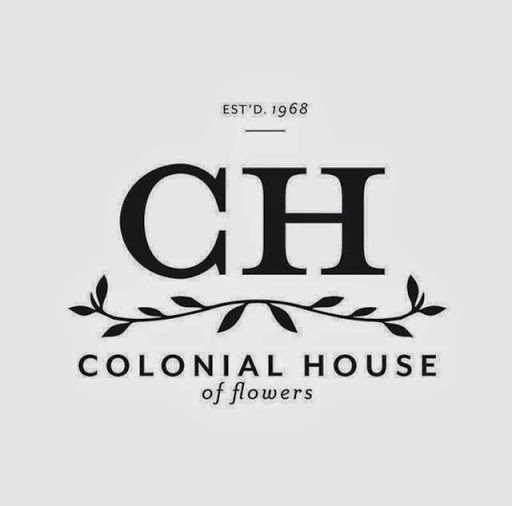 Send Colonial House of Flower Tulips, here. The Kate. Colonial House of Flowers tulips named for our friend Kate Gary. Colonial House of Flowers Tulips at Chops on Main. Statesboro, Georgia.